Our Seahawks have been working hard to prepare! 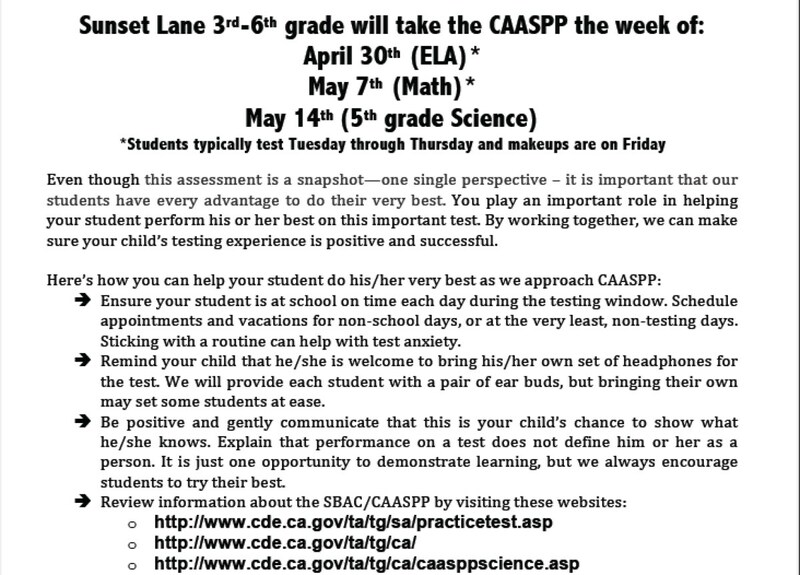 Beginning next week on Tuesday, May 1 students in grades 3rd-6th will begin SBAC Testing. 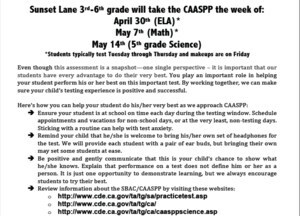 Please be sure to encourage your child to do their best and to be here on time.